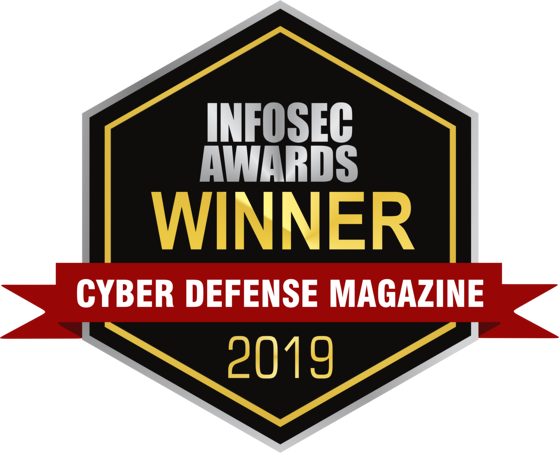 Built on a Defense-in-Depth strategy, the OPDS data diode hardware and Talon software operate together in a layered approach to defend both the network and hardware from cyber attacks. 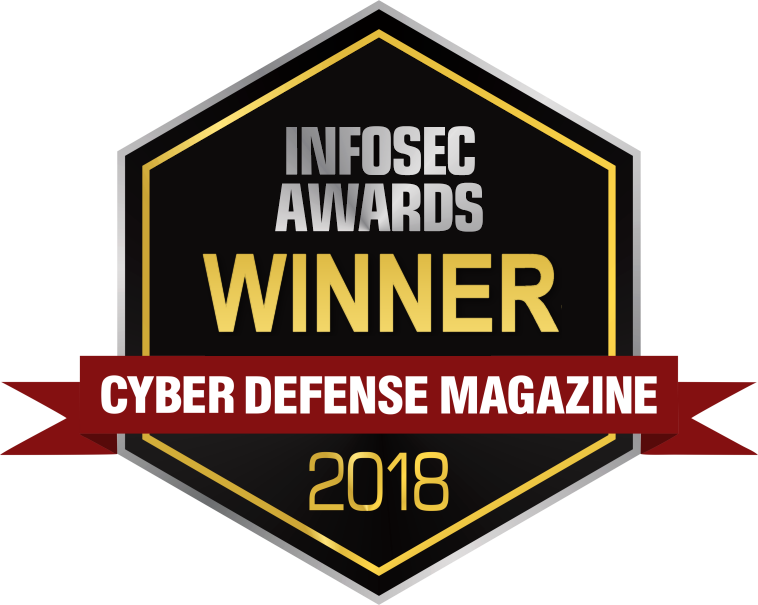 Phil Won is on the Product Management team at Owl Cyber Defense. His main product line is OPDS, focusing on growing existing products and innovating future solutions. David Muccini is the Senior Sales Engineer at Owl Cyber Defense. He focuses on leading the creation of technical strategies and business solutions to solve customer challenges.